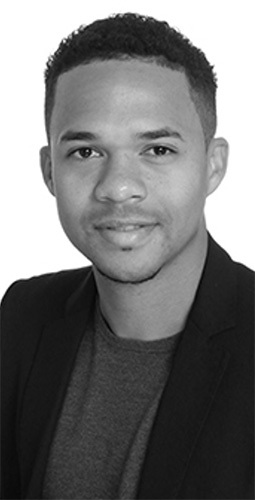 With a Master 1 in Business Law ( Lille 2 University, France) and a Master 2 in Sport’s Law (Aix-Marseille University, France) Anthony started to build his experience with the Legal Department of Paris Saint Germain. He then joined a Law Firm specializing in Sports based in Paris, to polish his skills in Sport Management. In February 2017 Raphaël, keen to kickstart his career, reached out to him to upgrade his professional environment. Anthony then became his primary advisor and overlooks the different aspects connected with his brother’s career as a professional athlete. Humble and ambitious, he guides Raphaël in the global strategy around his projects. Relying on his legal background and his multiple experiences in the sports industry, he guides his brother in the different fields and manages the teams dedicated to the realization of sports and professional goals.